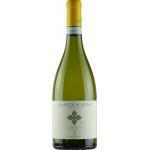 Orvieto is a DOC, or Denominazione di origine controllata of Italy, the gem of the wine producer. 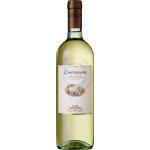 It is located in Umbria and Lazio, centered on the comune of Orviet, in the province of Terni. 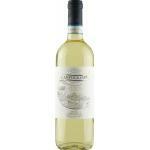 The Orvieto is the best-known wine of Umbria. 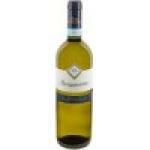 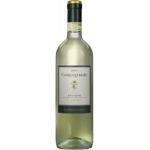 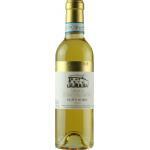 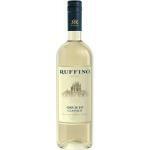 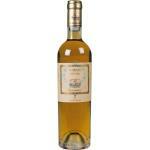 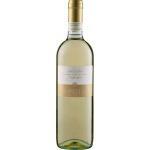 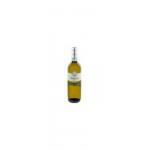 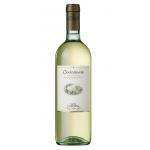 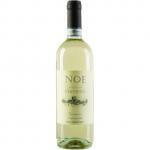 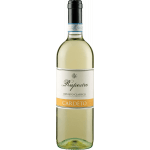 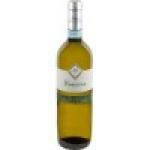 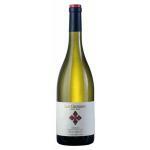 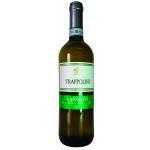 The White Orvieto is devided between two types of wines: "Orvieto" and "Orvieto Classico". 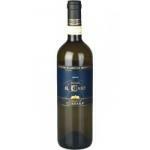 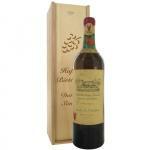 The DOC Rosso Orvietano or Orvietano Rosso red wine is a relatively young and new wine. 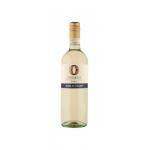 Orvieto DOC wines are Trebbiano Toscano (Procanico), Verdello, Grechetto, Drupeggio and/or Malvasia Toscana.